Over 60% of China’s groundwater, 26% of reservoirs & lakes, and 39% of rivers is polluted and not fit for municipal use after treatment. 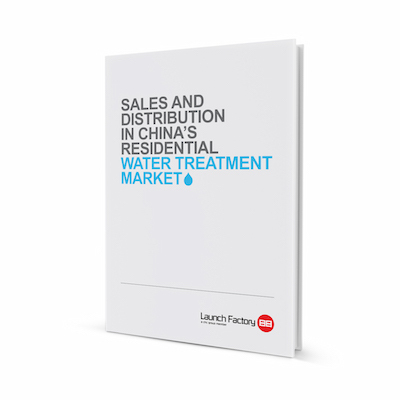 It’s therefore no surprise that China is predicted to become the world’s largest water technology market by 2025. Through our sister-company CHC Expo we have accumulated a wealth of experience and strong expertise in the Chinese water technology sector. CHC Expo is the organisor of Aquatech China, the largest water technology trade fair worldwide, WaterEx Beijing and FlowEx China. It is also the owner of Dayuuu.com, the largest database of water technology companies in China.